Photo courtesy of Deep Blue Media. Results courtesy of FINA. 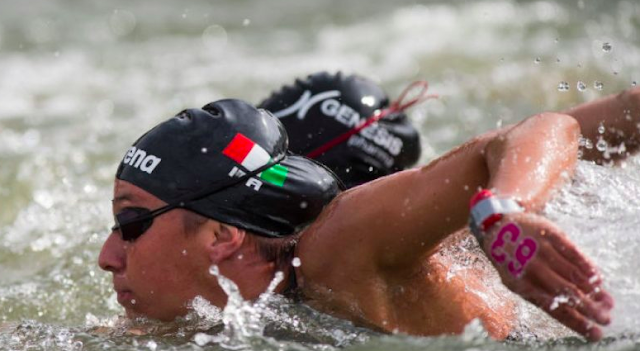 Arianna Bridi did not need to place in the top finishers at the FINA 10K Marathon Swimming World Cup in Hong Kong this weekend to wrap up her first career FINA World Cup season title, but just for good measure, she did in an extremely close race over Ana Marcela Cunha.